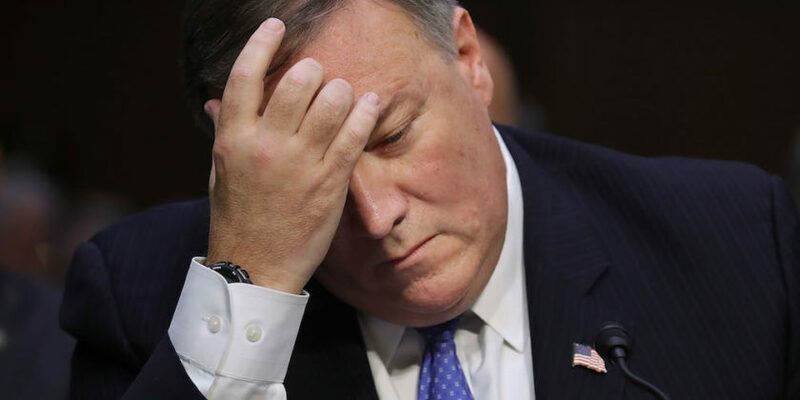 As director of the CIA, Mike Pompeo reportedly set up small teams of commandos to kill suspected terrorists, according to a report by BuzzFeed. Pompeo, who has said the agency would become more “aggressive” and “vicious,” pushed for such lethal operations after he took over the agency in January 2017. The military and the National Security Council were initially resistant to the plan, according to BuzzFeed, but the proposal was eventually approved. “It’s a small number where it has been kinetic, but it is happening,” another source, a former intelligence official with knowledge of the program, told BuzzFeed.